The Last Leaf Gardener: SPRING HAS SPRUNG — April Fool! It’s truly #AprilFools in NYC. 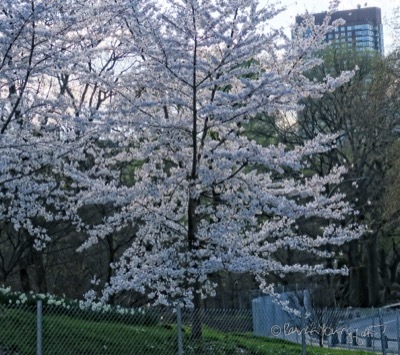 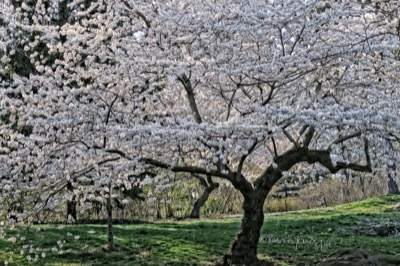 Gorgeous blooms today in #CentralPark BUT snow showers predicted in the forecast! 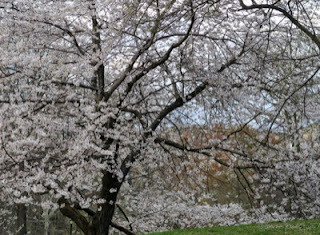 Moreover, a high wind advisory is in place for this coming Sunday which could knock off those beautiful blooms!